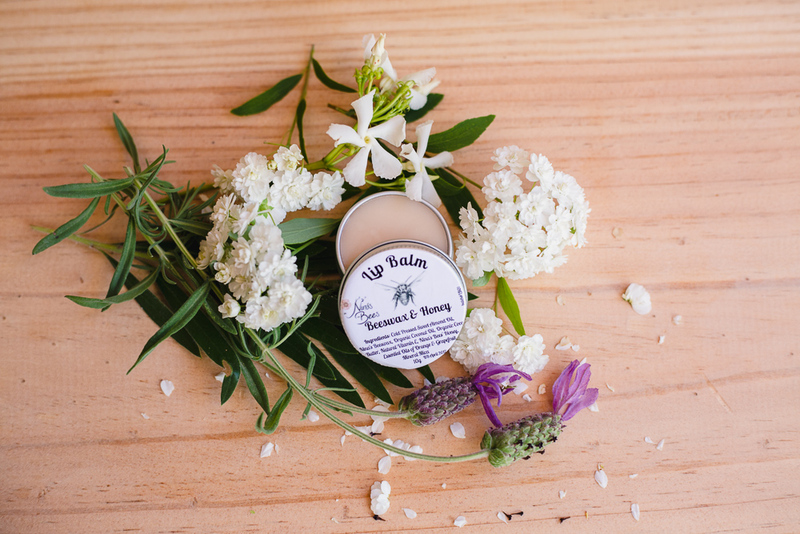 Nina’s Bees All Natural Lip Balm is lovingly handcrafted at our boutique apiary in the Blue Mountains, using the finest organic and/or cold pressed oils, and our own honey and beeswax. This nourishing, glossy lip balm provides long lasting hydration and protection. 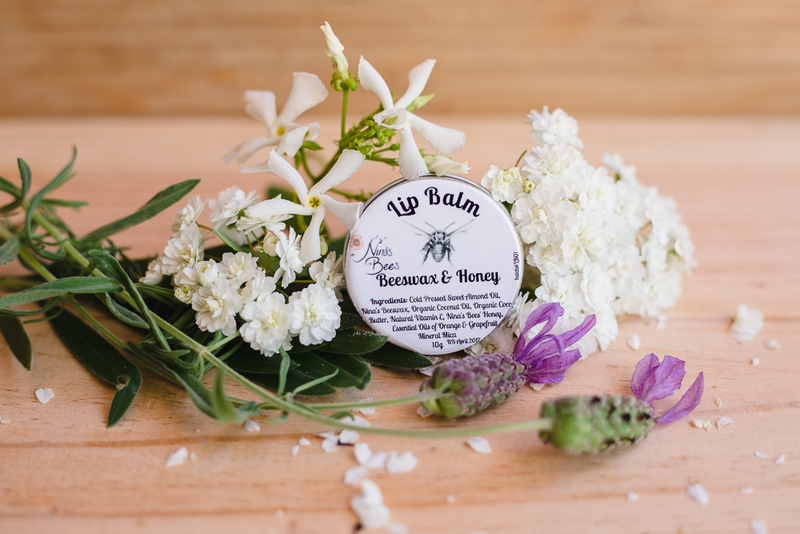 It leaves your lips feeling soft and nourished. 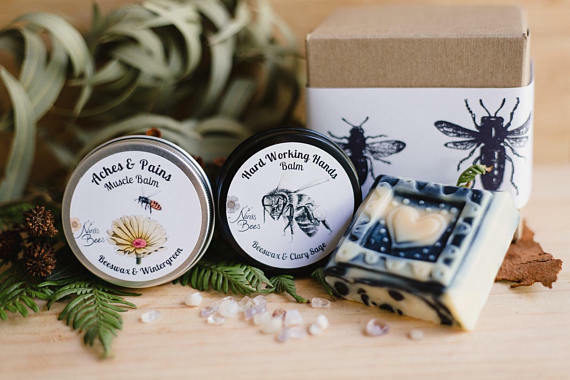 Our beeswax is natural and unrefined. From the hive it is only melted and then filtered before it is added to our Lip balm. 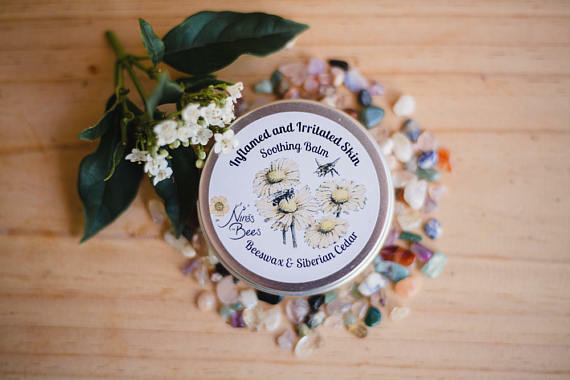 Honey has been used in healing products for millennia. 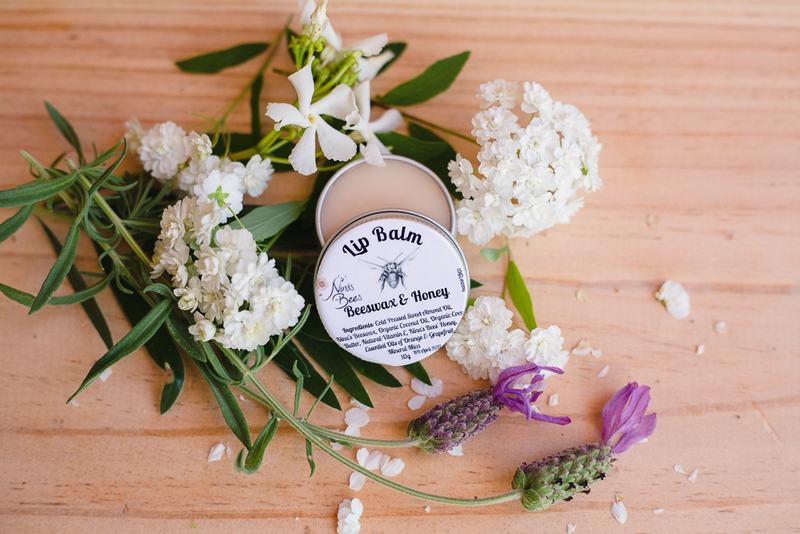 It is perfect accompaniment to beeswax for your dry and cracked lips. Scoop a little amount from the tin, apply to your lips. As with all skincare products, I recommend patch testing the balm prior to use. Great product 🙂 The packaging and quality of the product itself is exceptional. 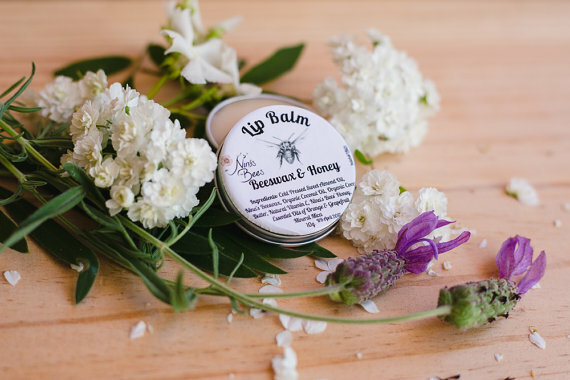 Thank you for my beautiful lip balm Nina’s bees. Love the nice light feel on the lips and the sweet orange scent reminds me of yummy jaffass. This lip balm is really good. I have bought many lip balms over the years and this one I will stay with. Thanks Nina. 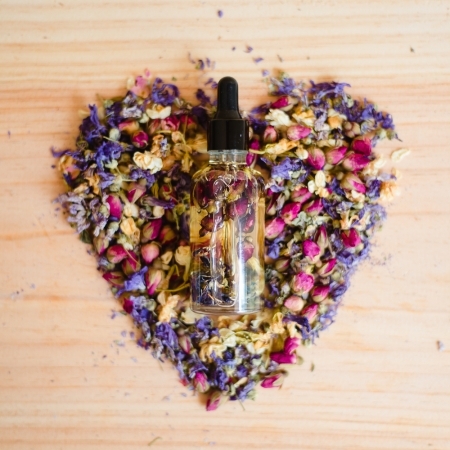 Love your products. Another amazing product! 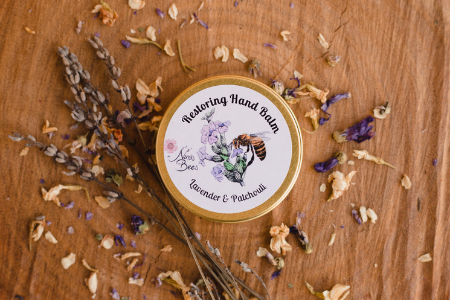 This is such a beautiful lip balm and I know there are no nasties in it, so safe to share with my daughter. 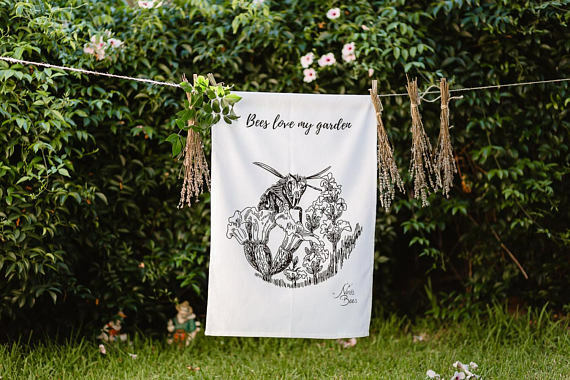 Beautiful infinity scarf with illustrations of Australian native bees masterfully created by artist Gina Cranson. The scarf is made with View product. 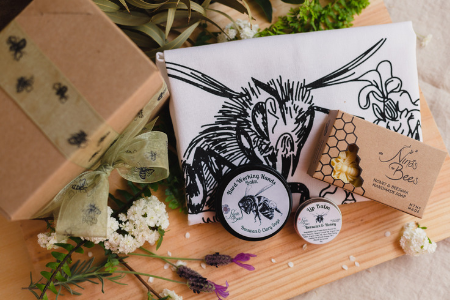 FREE GIFT WRAPPING AND A CARD INCLUDED A beautifully presented gift with a choice of products : "Bees love my View product. 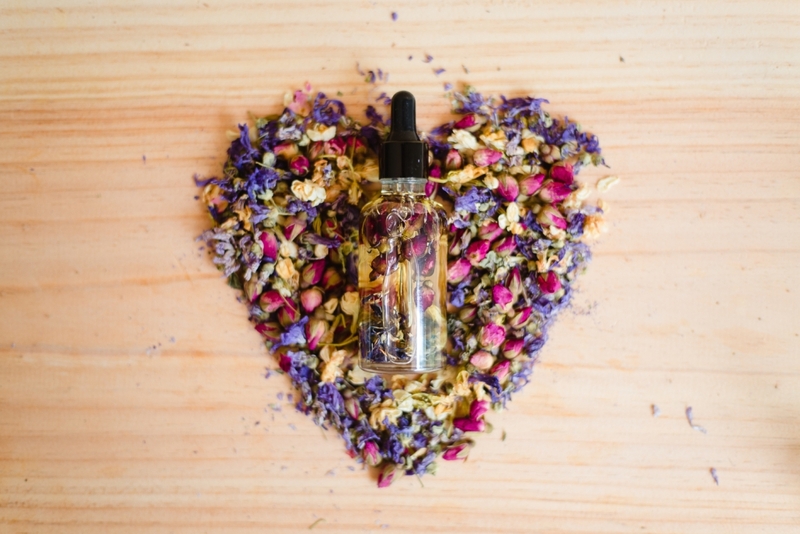 Bees' Paradise Face & Body Floral oil is created at our boutique apiary in the picturesque Blue Mountains of Australia. View product. 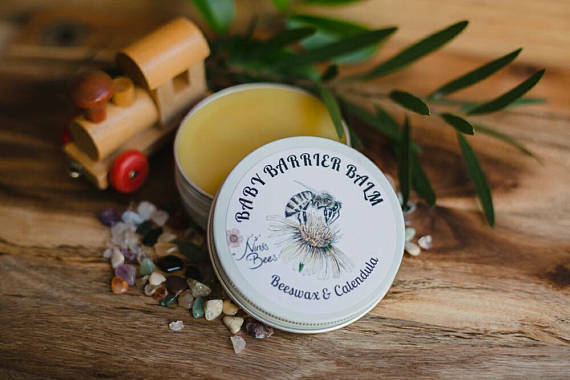 Nina’s Bees Baby Barrier Balm with Beeswax and Calendula is lovingly handcrafted at a boutique apiary in the Blue Mountains, View product. 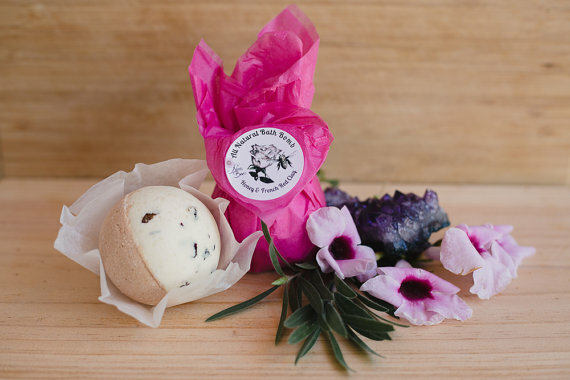 Choose any of my bath bombs ( Lavender or French Red Clay) or leave the choice to me and I View product. Beautiful towel printed in NSW on premium cotton 700mm x 500 mm. Black and white hand sketch of a bee View product. 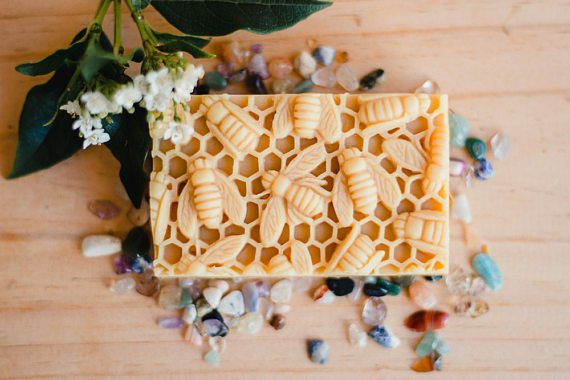 Nina’s Bees All Natural Honey & Beeswax Calendula Soap is lovingly handcrafted at our boutique apiary in the Blue Mountains, View product. 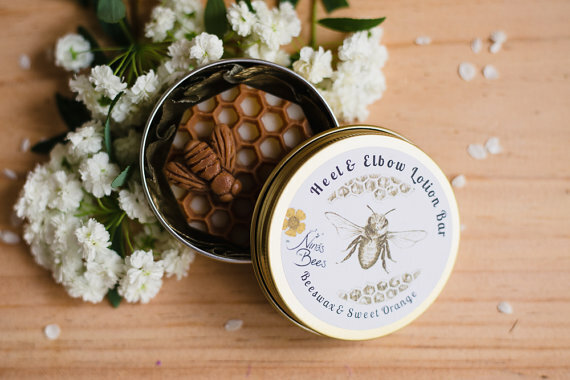 Nina’s Bees Heel & Elbow Lotion Bar is lovingly handcrafted at a boutique apiary in Blue Mountains, using only the View product. 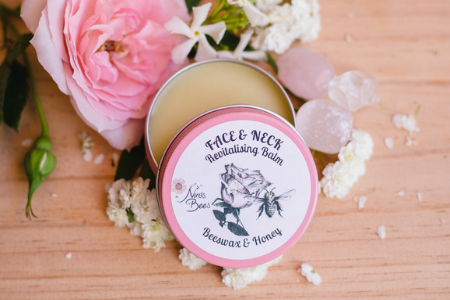 Nina’s Bees Revitalising Balm for Face & Neck with Beeswax and Honey is lovingly handcrafted at our boutique apiary in View product. 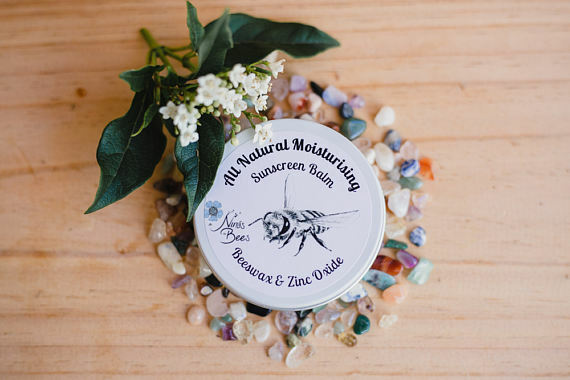 Nina’s Bees All Natural Moisturising Sunscreen Balm is lovingly handcrafted at a boutique apiary in the Blue Mountains, using only View product. 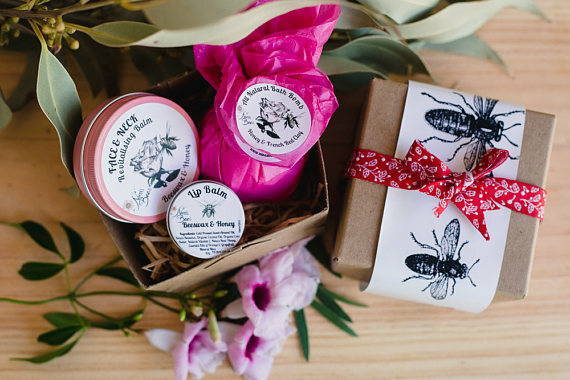 Nina’s Bees Honey & French Red Clay Bath Bomb is lovingly handcrafted at our boutique apiary in the Blue Mountains, View product. 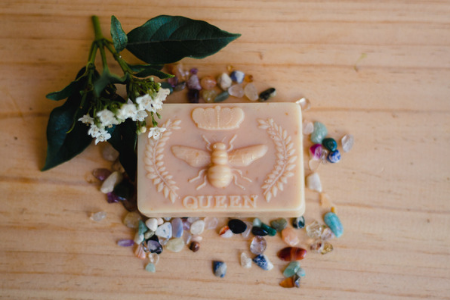 Nina’s Bees All Natural Oats and Honey Soap is lovingly handcrafted at our boutique apiary in the Blue Mountains, using View product. 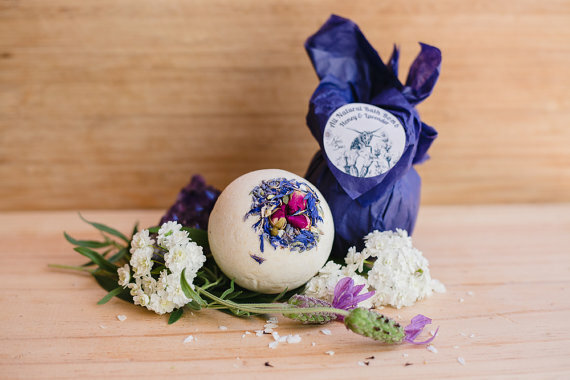 Nina’s Bees Lavender & Honey Bath Bomb is lovingly handcrafted at our boutique apiary in the Blue Mountains, using only View product. 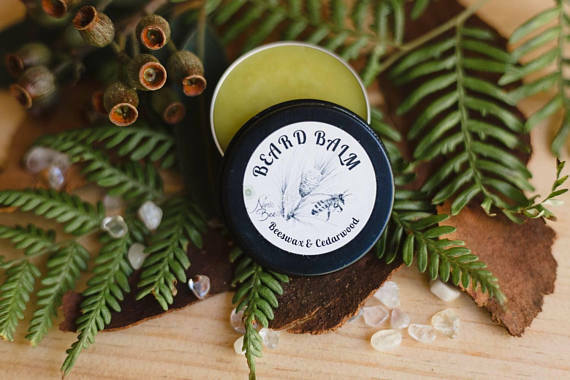 Nina’s Bees Beard Balm is lovingly handcrafted at our boutique apiary in the Blue Mountains, using only the finest organic View product. 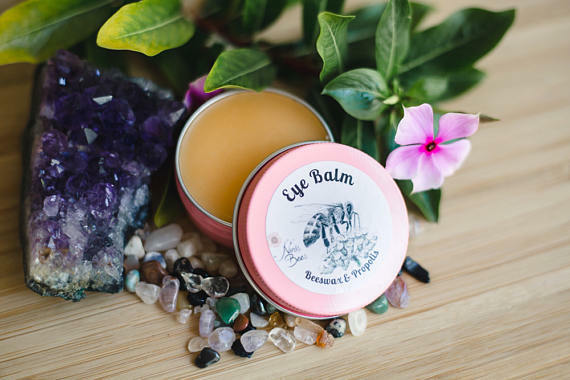 Nina’s Bees Balm for the delicate area around Eyes is lovingly handcrafted at our boutique apiary in the Blue Mountains, View product. Nina’s Bees All Natural Lip Balm is lovingly handcrafted at our boutique apiary in the Blue Mountains, using the finest View product. A Perfect gift to show your love, care and appreciation. The gift pack consists of three products : Aches and View product. A Perfect day gift to show your love, care and appreciation. The gift pack consists of three products : Aches View product. 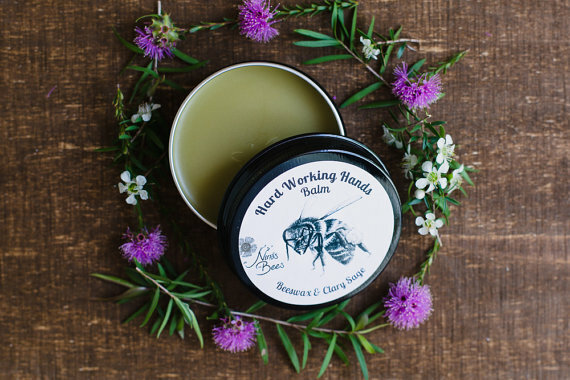 Nina’s Bees Balm for Hard Working Hands is lovingly handcrafted at a boutique apiary in Blue Mountains, using only the View product. 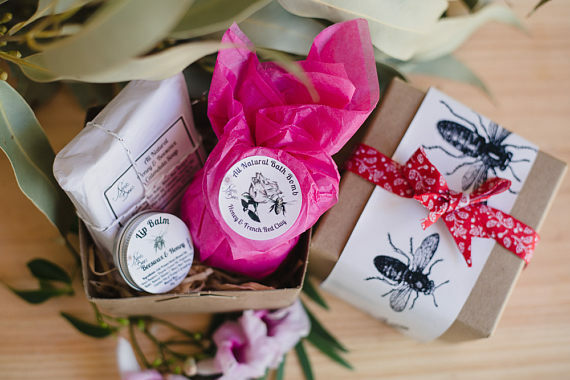 Relaxation Gift Pack with one Balm ( of your choice), Bath bomb and Lip balm. 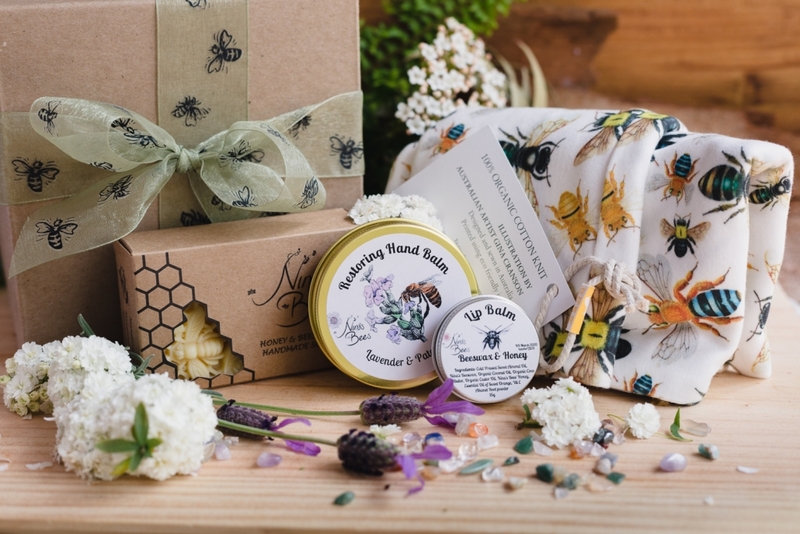 A beautifully wrapped Gift Pack ( Care package) with 3 products from my apiary. 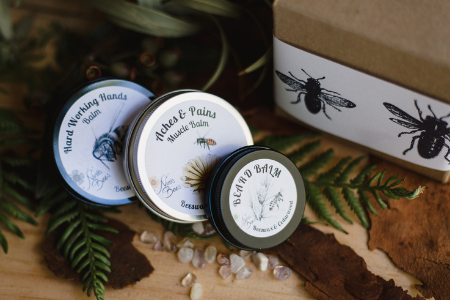 Chose any of my balms and View product.